Long product cycles are the now normal for the Mac. Even before Tim Cook took the stage, there was little expectation that this year’s Worldwide Developers Conference would focus on anything other than software. But now, with it in our rearview mirror and a new iPhone announcement likely not far down the road, questions have turned to the future of Mac hardware. Rogue Amoeba co-founder Quentin Carnicelli stirred up some discussion this past week by examining Apple’s current Mac lineup, and pointing out that, with the exception of the new iMac Pro, none of it has been updated in over a year. (The most egregious case being, of course, the Mac mini, which is closing in on four years without a revision.) That’s prompted some clamor that Apple should commit to yearly updates of its computer platform, just as it does with the iPhone. There are a few things that have probably conspired to bring the state of Mac hardware to the point that it’s at now. Perhaps what we’re seeing is a perfect storm: a confluence of events, any one of which might impact a model or two in Apple’s product line, but which, when combined, put us in the current situation. It’s important to note that Macs have never had the clockwork release schedule that the iPhone has over the past several years. (And not to forget that the first few iPhones were released in the summer, before the fall event became standard.) Sure, there were a few events throughout the year to which you could often peg the release of a new Mac—Macworld Expo, WWDC, and so on—but Apple has gone out of its way to avoid those kinds of expectations. It famously pulled out of Macworld Expo so that it didn’t have to deal with consumers hoping for new hardware at the event every year. There used to be a time when there was a tradeshow called Macworld Expo, and Apple would deliver the keynote, and the company would reveal new hardware. 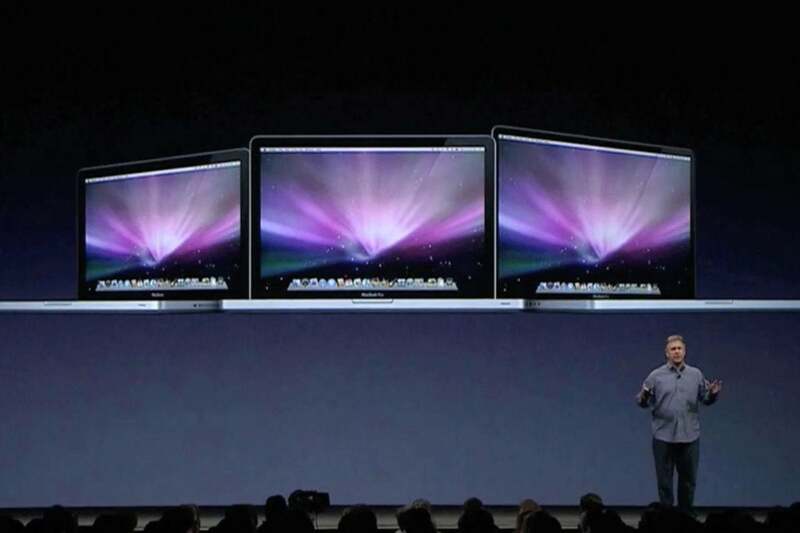 In this photo, Apple VP Phil Schiller introduced new Mac laptops at the 2009 Macworld Expo, the last show in which Apple participated. Apple’s Mac release schedules have differed wildly from product to product, though it’s not hard to draw a line between the frequency of updates and the popularity of the models: the iMac and the laptops that get the most attention, while the Mac Pro and Mac mini are often left to languish on a multi-year refresh scale. Given both the comparative popularity and scale of iOS devices, the relative maturity of desktop and notebook hardware, and how often people replace their Macs, it seems unlikely that every Mac model is going to see a year-in-year-out update anytime soon. Part of the reason that the Mac doesn’t see the same level of regular updates as iOS hardware is that Apple hasn’t focused as much on trying to eliminate the platform’s external dependencies. Conversely, Cupertino has moved to bring more and more of the components for iOS devices in house, with recent reports suggesting that more of that consolidation is yet to come. The most significance dependency here is, of course, Intel. On the iOS side, Apple has long been designing its own chips, which gives the company far more control over design and production, and thus over scheduling when it can expect to manufacture and release those products. The current lag times between model revisions aren’t unheard of. Yes, it’s been 380-some days since the MacBook, MacBook Pro, and iMac got a revision, but the difference between the previous updates’ and last year were mostly over a year as well. Even back in the mid-2000s an update cycle of more than a year ago wasn’t uncommon. 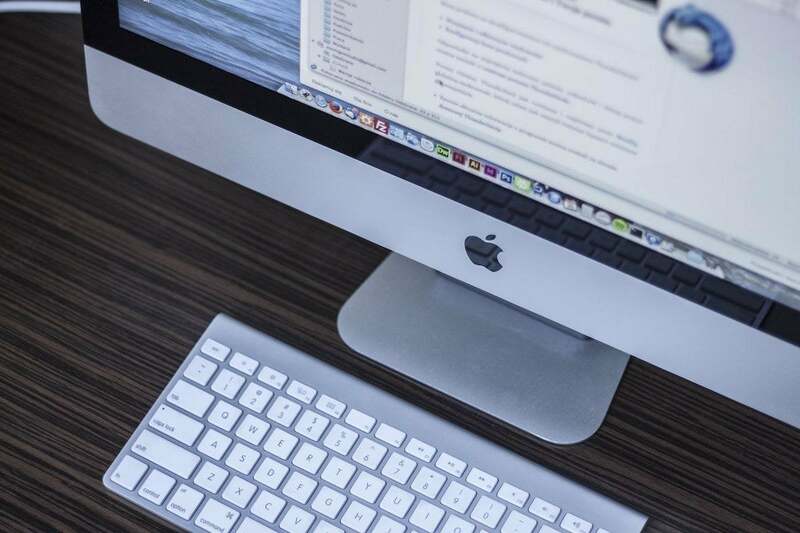 Update cycles of more than a year are now the norm for the iMac, as well as the MacBook and MacBook Pro. What’s a little unusual is the fact that none of the models have been updated in the last year. But given that most of them were revved at WWDC last year, that’s not that strange either; they just happened to line up this time around. We got a bountiful harvest at last year’s WWDC, which means fewer updates spaced throughout the following twelve months. 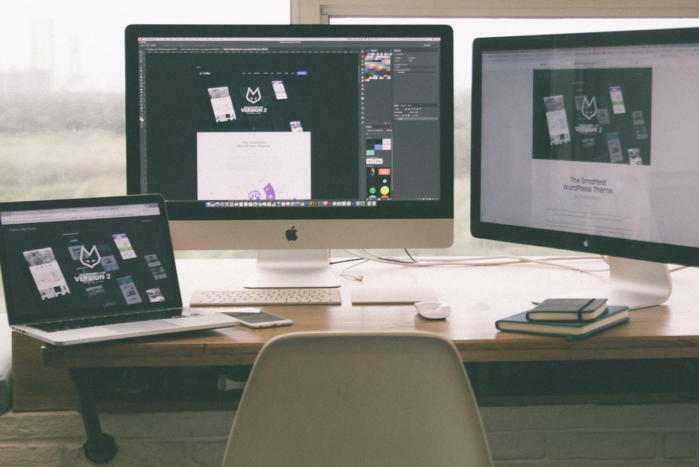 The simple fact is that Macs are always outdated until they’re not. Given Apple’s close-mouthed nature about forthcoming products, long waits often seem inexplicable until new products appear and we realize what might have contributed to such a wait. If a new MacBook Pro appeared in October with a redesigned keyboard, for example, would that explain (and be worth) the wait? We already know that Apple’s been spending a lot of time on redesigning the Mac Pro for release some time next year.